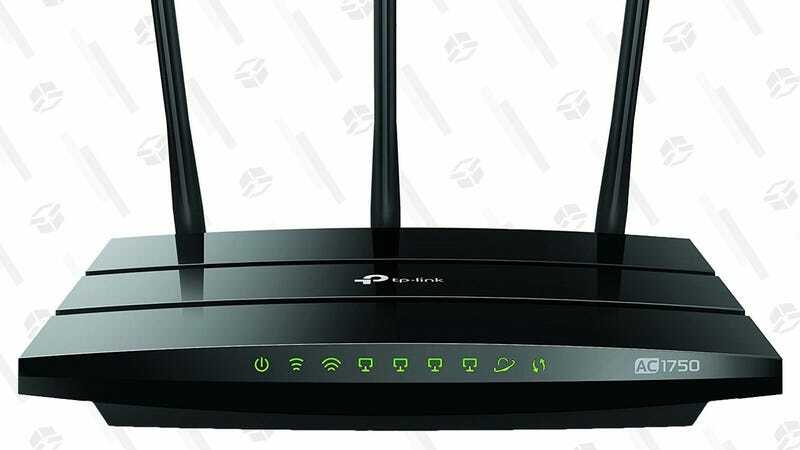 It won’t have the range of the mesh router systems that are all the rage right now, but this TP-Link Archer A7 should be more than enough for smaller homes and apartments, and it’s just $40 right now after you clip the $10 coupon. It even has a USB port for hard drives and flash drives, allowing you to remotely access files from around the house. 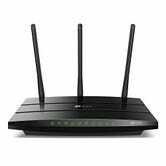 If you’re still using the router that you bought a decade ago, this should be a great upgrade. Film All of Your Wild Adventures With This $58 Action Cam. Or Mount it To Your Dog, Or Whatever.